Worship artist Whitlee Casey has announced his debut full length album will be entitled Dream and releases March 22nd 2019. 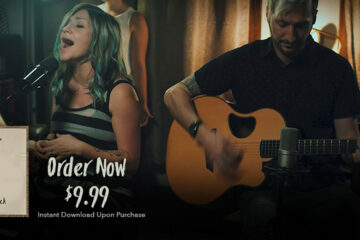 Physical pre-orders will be available from February 4th and iTunes pre-orders start February 22nd. New to Whitlee’s music? Head to his website and check some of it out! Get Plugged Into Whitlee’s socials below for more updates.